BS in Business Administration with a Focus on Marketing. Social Media Trainer/Educator. 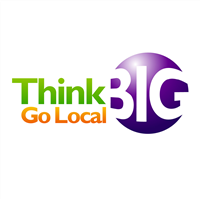 Think Big Go Local is a digital marketing agency based in the Chicagoland area. We cater to small and medium sized businesses providing services to any organization that needs an effective online marketing plan that enables them to reach their target audience and market. Think Big Go Local has taken very good care of my clients that I referred to them.